Bring natural accents indoors with our WOODS collection. Featuring four complex and woodsy fragrances in handmade wooden vessels with copper lined interiors. 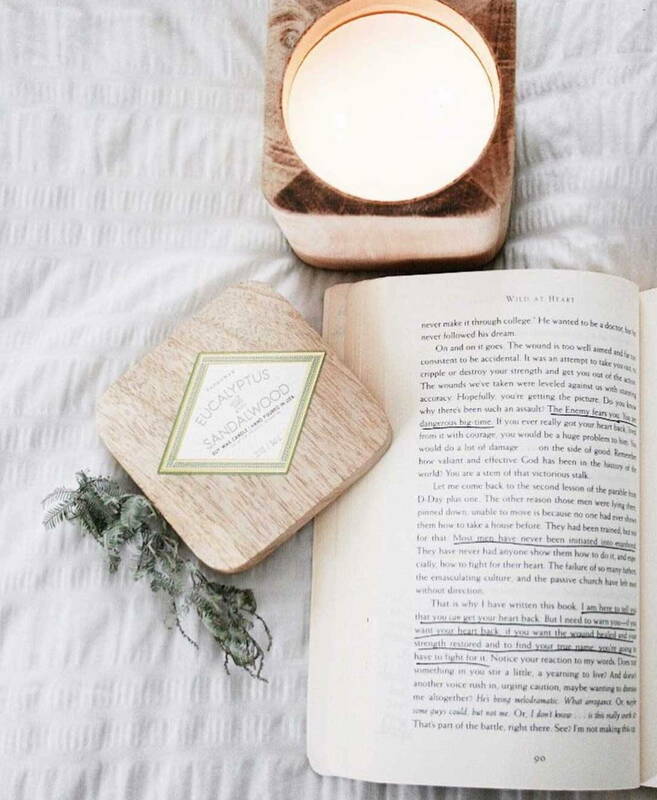 The variety of shapes and natural woodgrain make these candles perfect for any style or season. 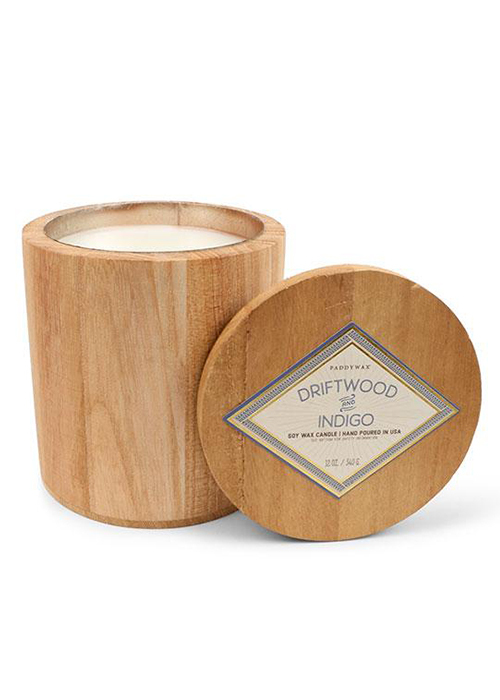 Top notes, peppered woods x indigo x fresh citrus.